The biggest hits from this Rock & Roll Hall of Fame group. Pressed on 180 gram vinyl with fully restored sleeve art. 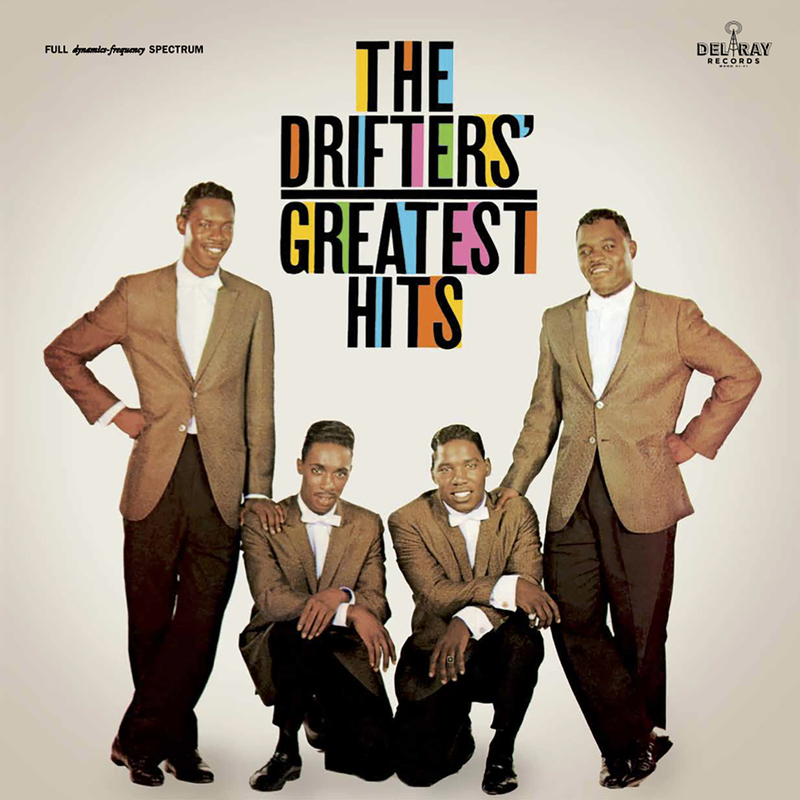 Atlantic Records cofounder Ahmet Ertegün proclaimed The Drifters "the all-time greatest Atlantic group!" They are members of the Vocal Group Hall of Fame and the Rock & Roll Hall of Fame. Legendary songwriting teams Leiber/Stoller and Goffin/King penned timeless hits for them. Pressed 180 gram vinyl, this album includes: "There Goes My Baby," "Dance With Me," and "This Magic Moment."